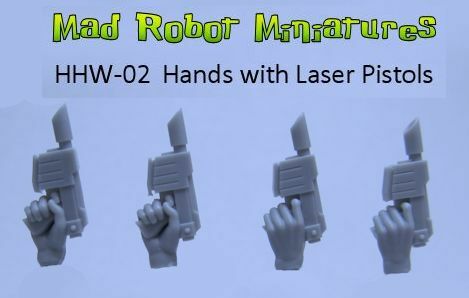 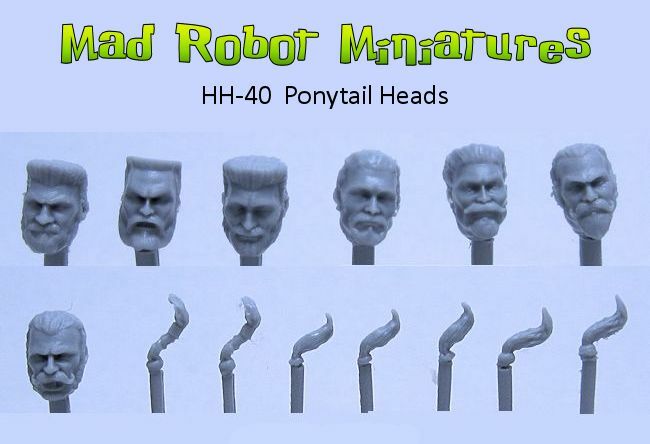 Ponytail Heads [HH-40] - $5.49 : Mad Robot : We Likey Minis!! 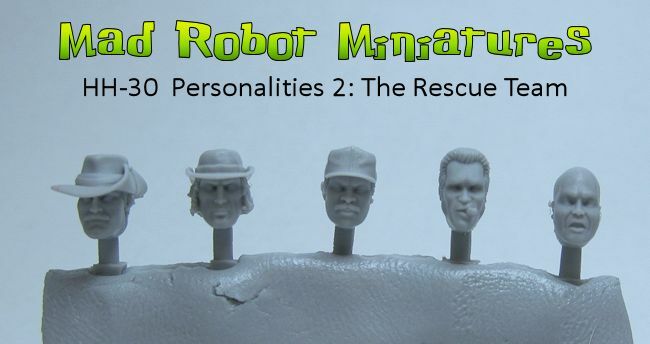 One set of heads with various facial hair and ponytails. 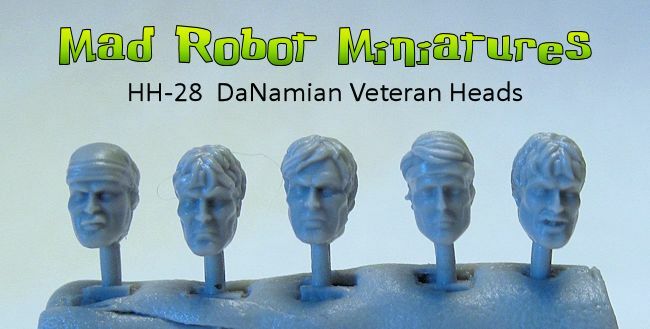 There are 7 heads total with 7 ponytails that can be attached for added awesomeness!